Fuel-Fed Fires occur after a wreck, even a minor one, has occurred. 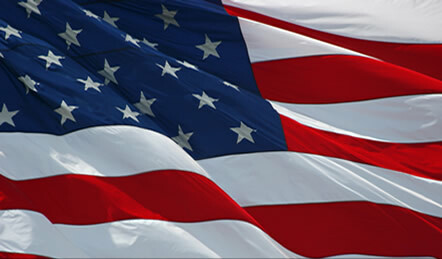 It is estimated that approximately 550 to 1000 people suffer fatal fuel-fed fire injury each year in the United States. 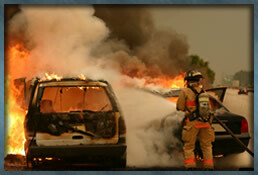 Fires are one of the most dangerous aspects to a car wreck with results of death or extensive body burns. 713-529-0025 for a no cost and no obligation consultation. Cases are handled on a nationwide basis through association with other law firms.